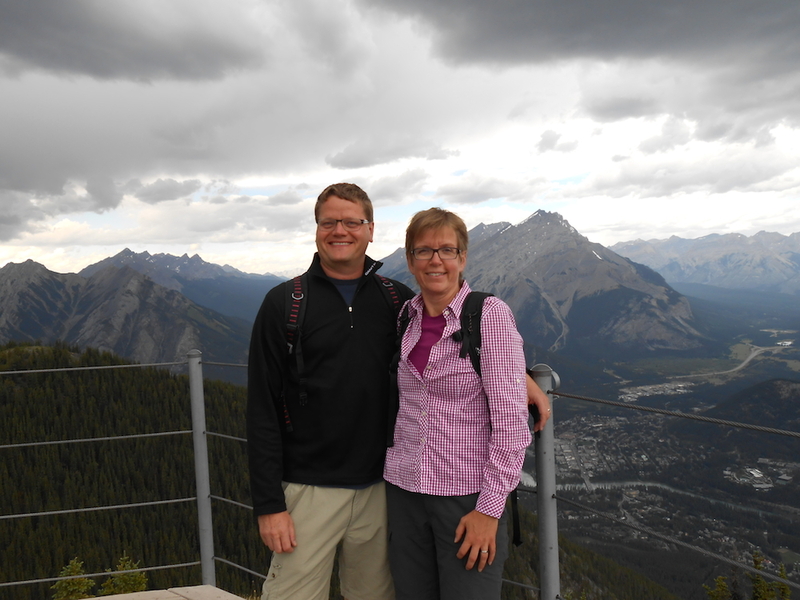 We are Per and Anna, born in the late sixties and engineer and financial controller to the profession. One of our biggest interests is travelling, to see new and different places, meeting interesting people and, in short, enjoying life. Other interests are outdoor activities like hiking and kayaking. Things we also treasure are spending time with friends and family, cultural events, literature, sports and of course food. 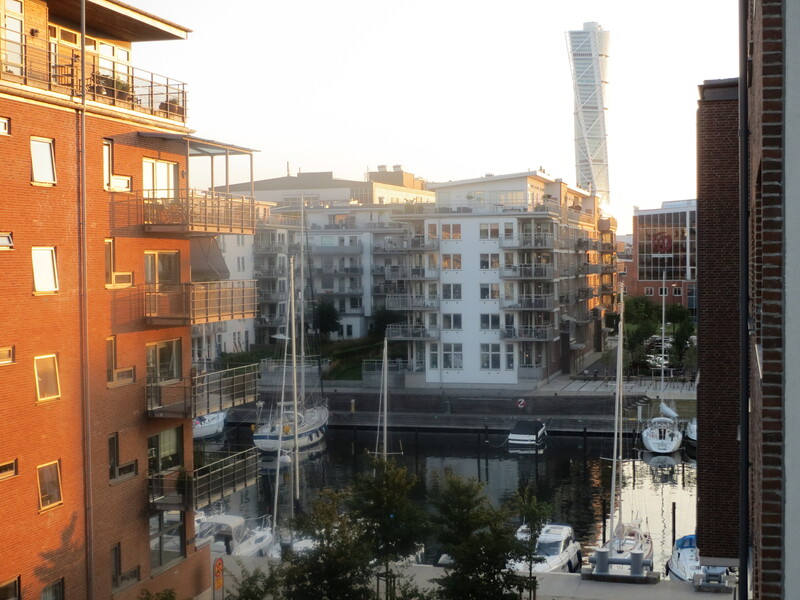 We live in the harbor area in Malmö in an apartment overlooking the sea and the city. Our balcony is a great place to enjoy a nice Swedish summer evening in pleasant company. We hope to see you soon in our lovely hometown!